DATE ;- FRIDAY 1ST AND SATURDAY 2ND AUGUST 2014. All weigh ins will be conducted using individual scales. ID of some kind is requested. Photographs will be taken. Teams travelling on Thursday night will be accommodated with a weigh in at the Chimney Corner Hotel from 6 to 8pm. Friday weigh in will again be conducted in the Chimney Corner Hotel during the morning from 8am to 11.00am or at mutually arranged times before 11.00am for those wishing to weigh. Those weighed Thursday or Friday will not be required to weigh again for the Saturday competition. Saturday weigh in for teams travelling and arriving on Saturday morning will be conducted from 7.00am to 8.00am. In line with current rules relating to TWIF Championships, events will not take place unless there are four or more teams participating. Entry fees for open teams will be £30 for the first team and £20 for any subsequent team entering, payable to the Treasurer on the morning as entries are handed in. The presentation dinner will be held in the Chimney Corner Hotel on Saturday 2nd August 2014. Seating is limited to 180 and the sale of tickets will be on a first come first served basis. It is advised that teams book via email. Numbers booked must be paid for. A four course meal will be served at 8.00pm sharp. 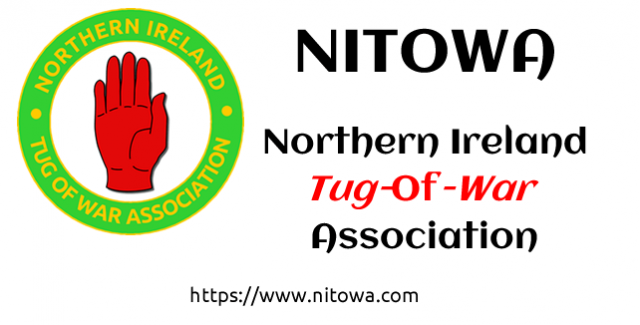 The cost of the dinner will be £20/person and is payable direct to the NITOWA Treasurer on Friday 1st August.